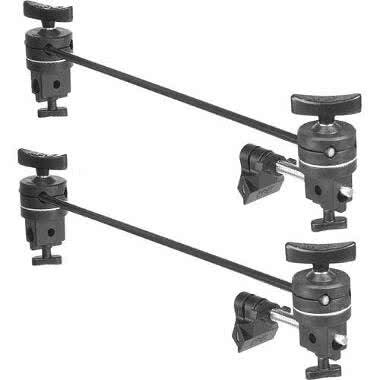 The Matthews Minigrip Mounting Kit is compatible with a variety of lighting stands, rods, and other photo/video support systems. 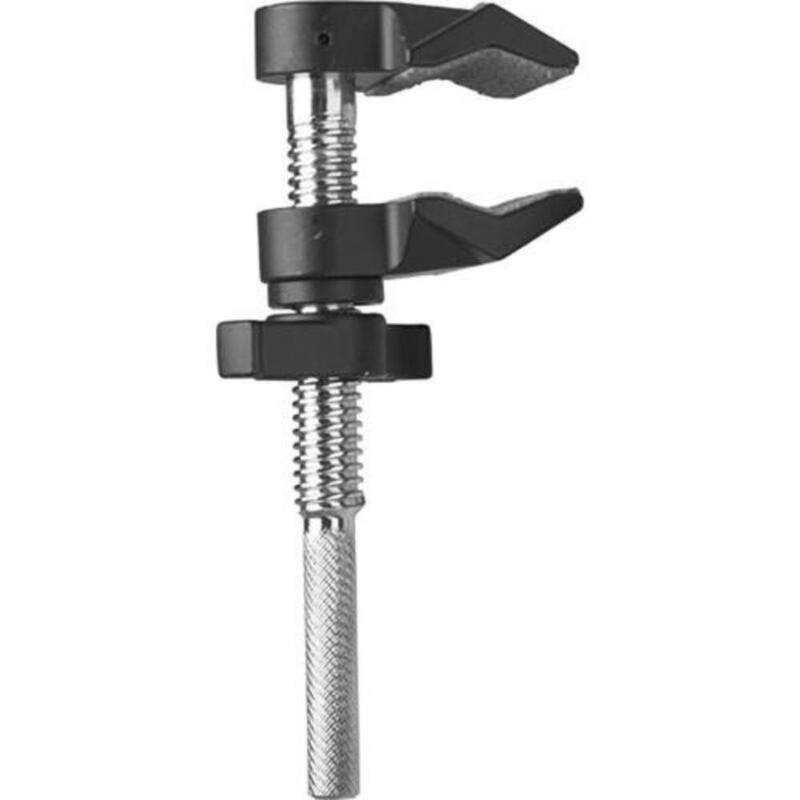 These small booms with heads and clamps are ideal for product photography, tight interiors, and overhead mounting of lighter weight objects. 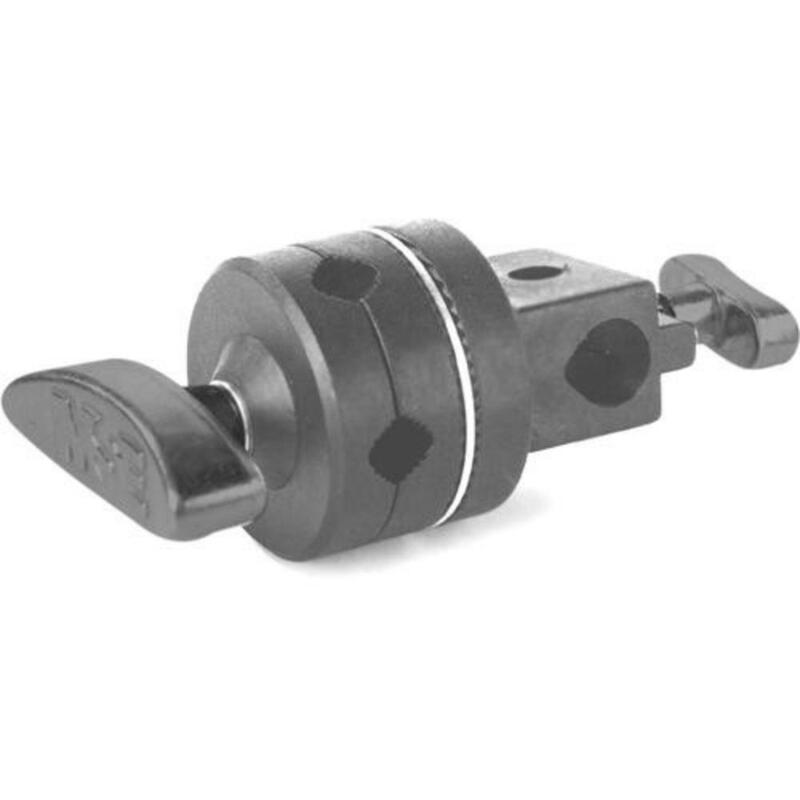 The included Matthews Mini Matthellini Clamps function as grabbers for a flag or a small arm. They can also be used to mount a small light fixture to an existing arm.